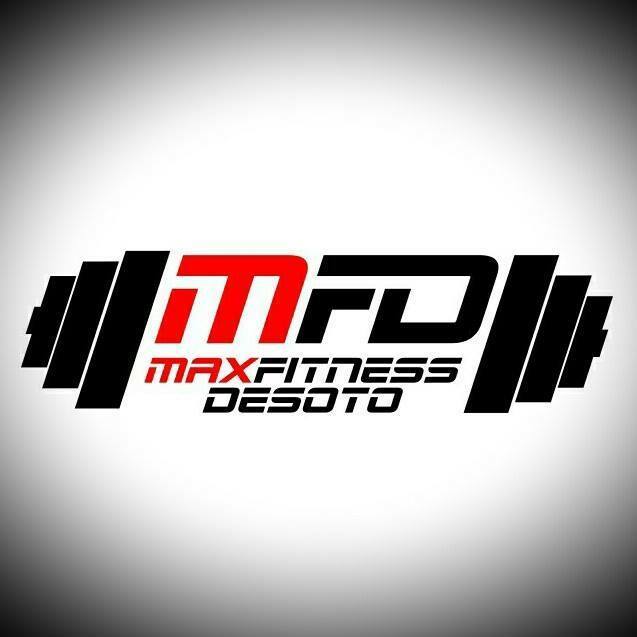 Since 1996, 24/7 Fitness Clubs has been providing quality programs & services with superior facilities as a weight training gym in and around the Horn Lake, MS area. 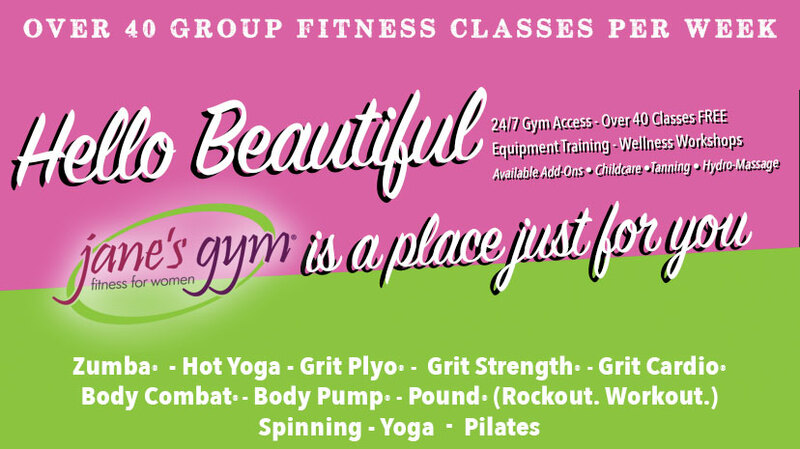 We offer 24 hr access, 40+ group classes on the schedule, childcare, therapeutic hydromassage, tanning, nutrition workshops and consults & great equipment with training! A gym for kids ages 10 months to 14 years old, non competitive. Just learning and fun!!! 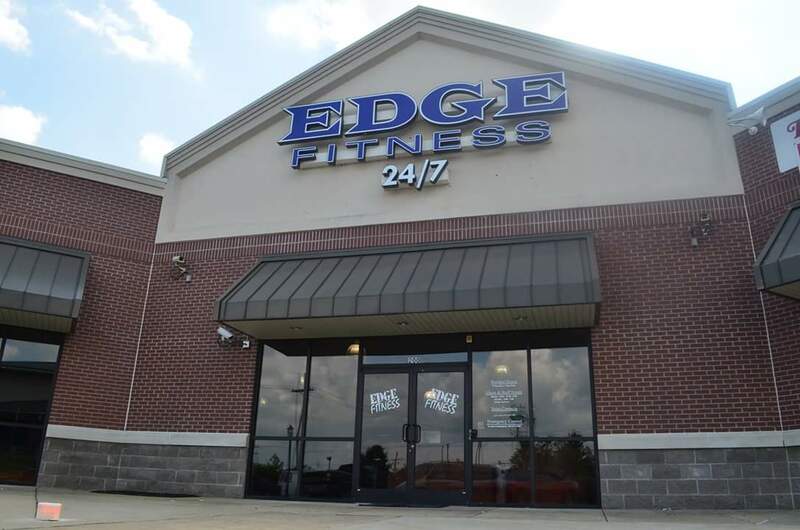 DAC Southaven is not just a health club, but an active community center dedicated to getting people of all ages moving and healthy!